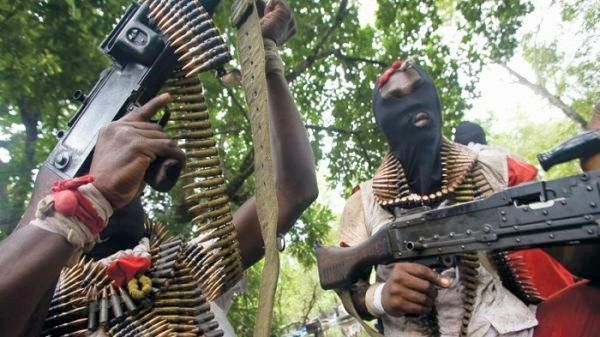 Suspected gunmen have attacked Tse Ujoh community in Ikyurav-Tiev in Katsina Ala Local Government Area of Benue State and left about nine persons dead. The state Police Command spokesman, DSP Moses Yamu confirmed that nine people were killed from the attack. The state Governor, Samuel Ortom, decried incessant attacks on Katsina Alla axis, while also confirming that nine people were killed. Ortom described as unacceptable, the latest attack on the area. The Governor, who reacted in Makurdi through a statement by his Chief Press Secretary, Terver Akase, disclosed that troops had been deployed to the affected area to bring the situation under control. Ortom assured the people of Katsina-Ala that measures had been put in place to prevent further attacks in the area, adding that three persons have been arrested in connection with the attack. The statement further said, “Governor Ortom reassured the people of the state that his administration will not allow armed militia to continue to terrorize communities. “He encouraged anyone with information that can lead to the apprehension of the gang members to contact the police, Department of State Service or the military”.